At the end of November 2017, the downward trend continued, adding up to almost 53 thousand new vehicles registered since January, 13.8% less than in the same period in 2016. Figures from the Comptroller General of the Republic (CGR) show that in November 2017 3,556 new vehicles were registered, almost 50% less than the 6,899 units registered in the same period in 2016. When looking at the figures accumulated in the first eleven months of the year, it can be seen that the reduction is almost 14% with respect to the same period in 2016, mainly explained by a 22% drop in the entry of new cars, and 24% in the inscription of panel vans. The number of pick up trucks registered also went down in the period in question, by almost 22%. The Contraloria figures reveal for 2017, of the 52,969 new vehicles were registered, 20,213 were ‘regular’ automobiles and 2,241 (71 less than the previous year) classified as ‘luxury’. SUV’S accounted for 18,254 new vehicles registrations (155 more than in 2016). 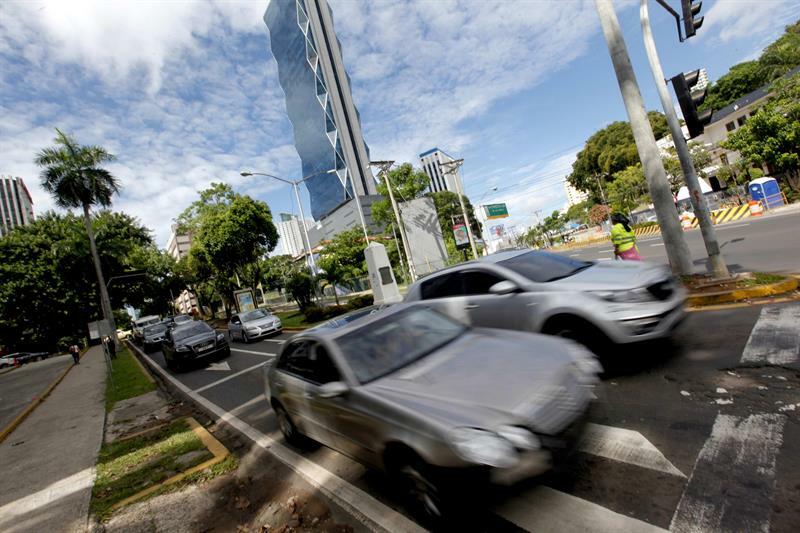 Panama’s Association of Automobile Dealers (ADAP) said that the fall in sales is due to lower consumption levels caused by the economic slowdown of the country. See the full statistics by the Controlaria (in Spanish).